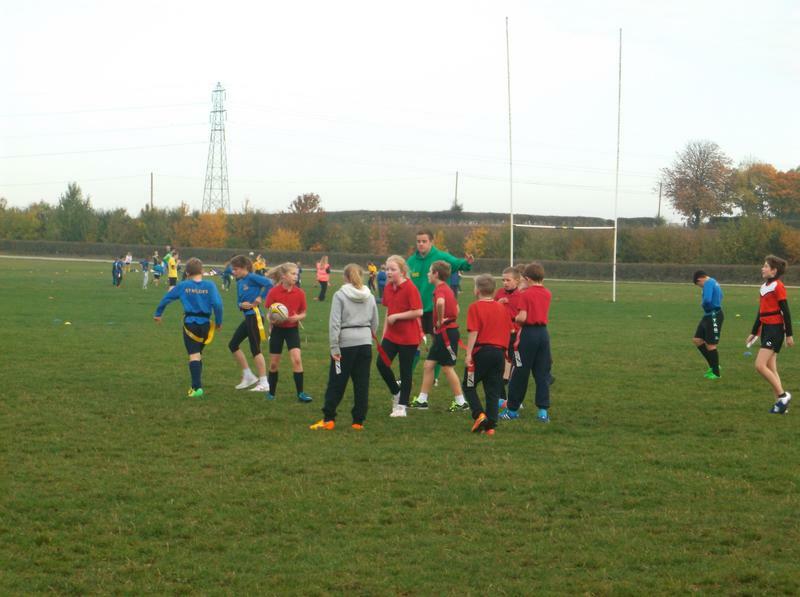 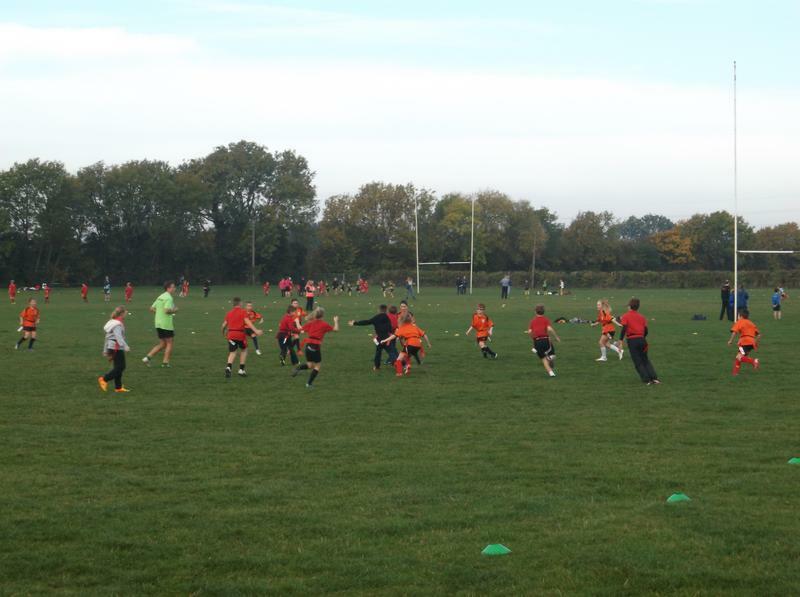 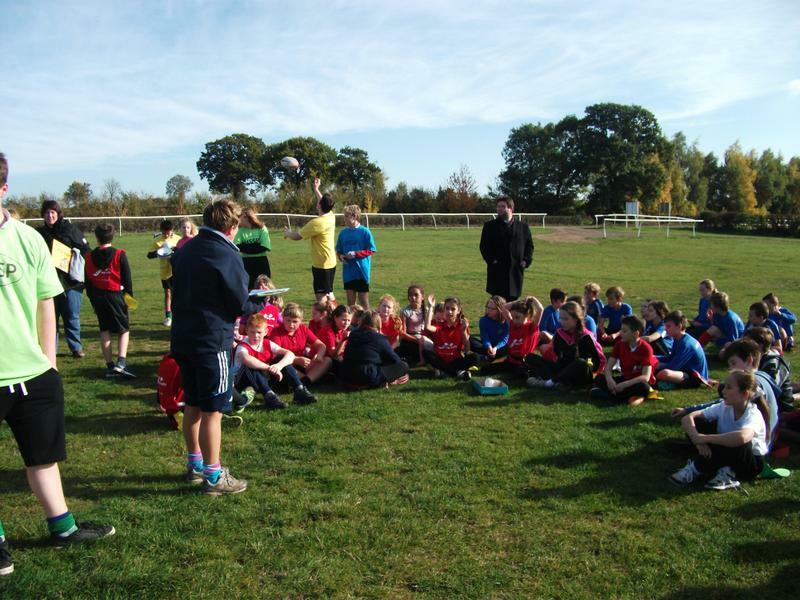 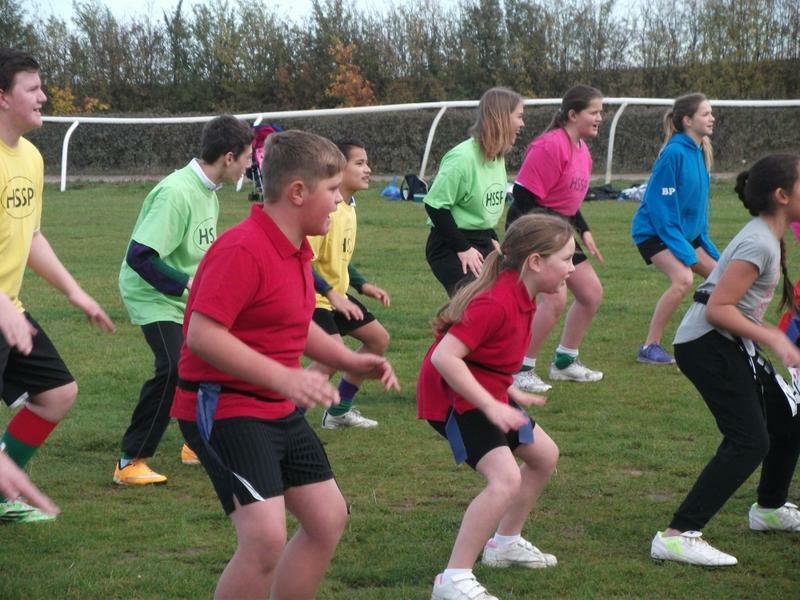 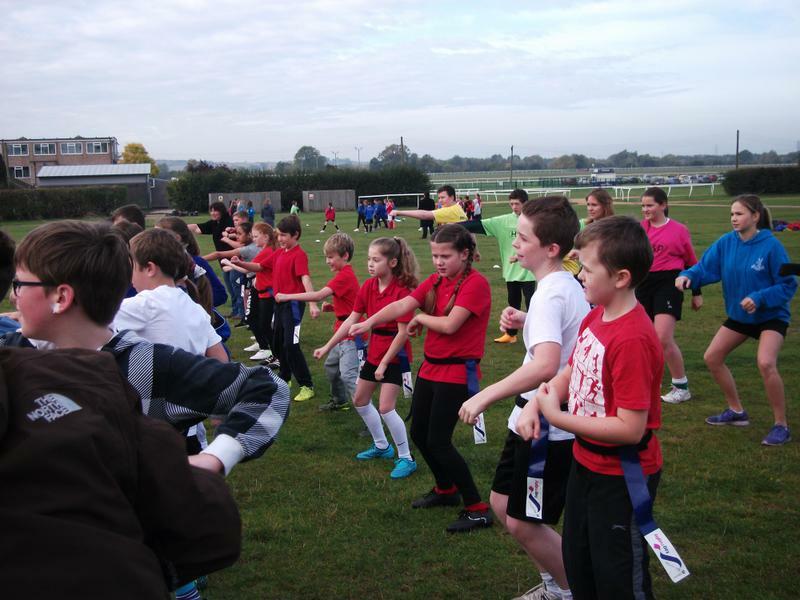 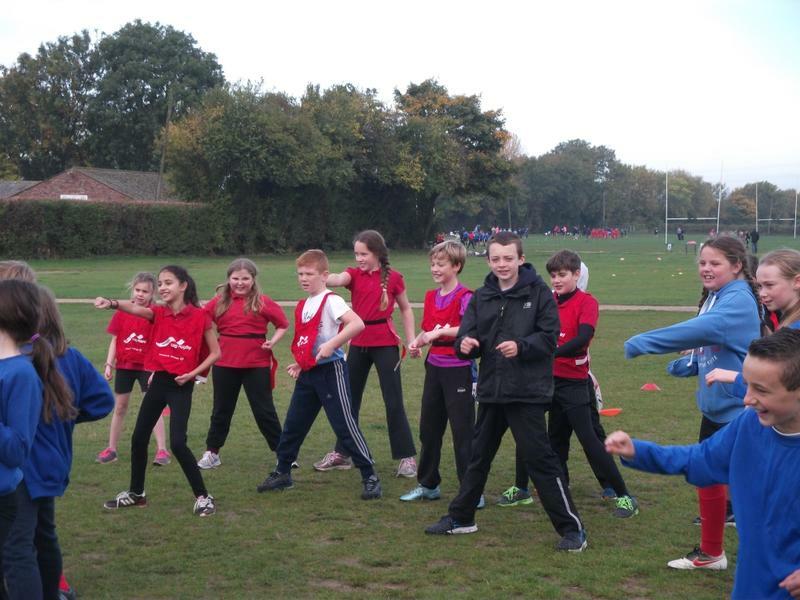 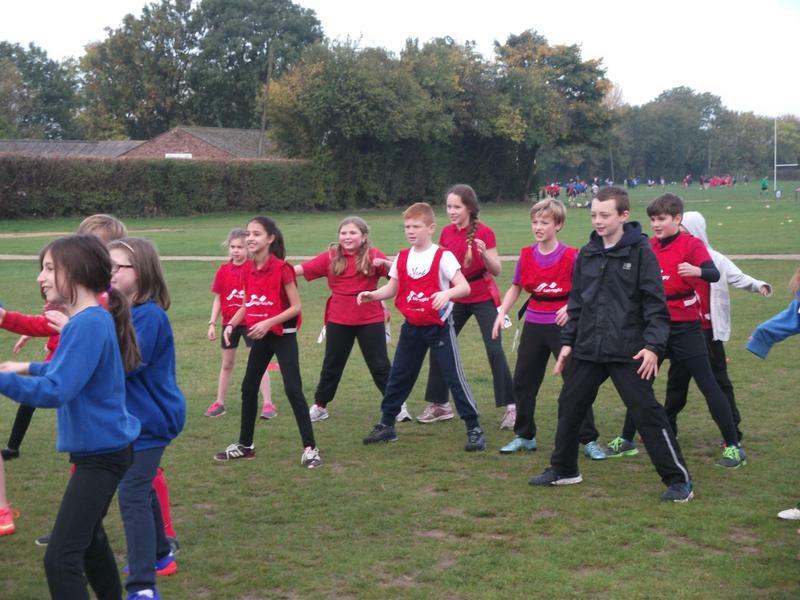 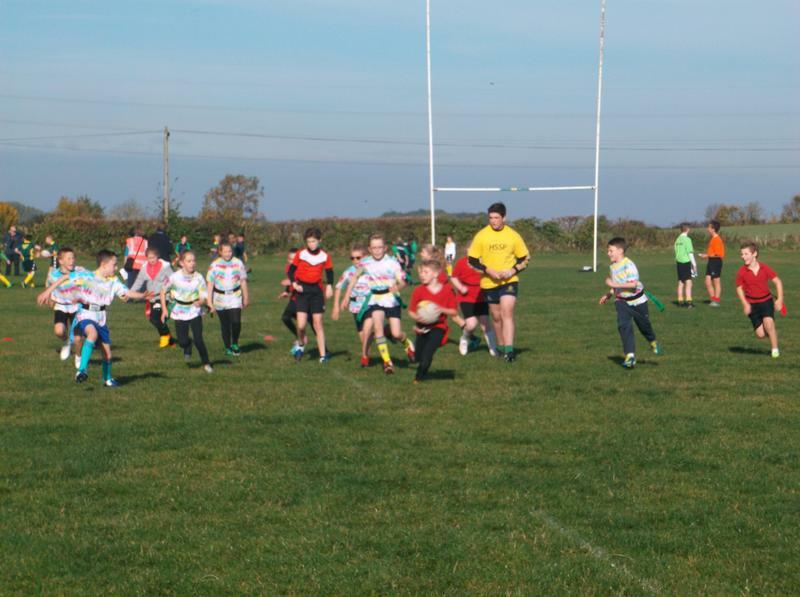 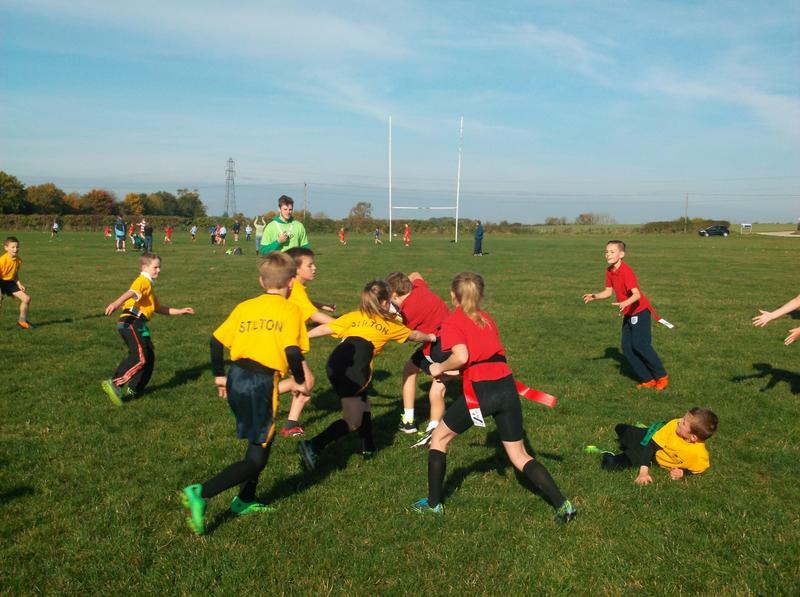 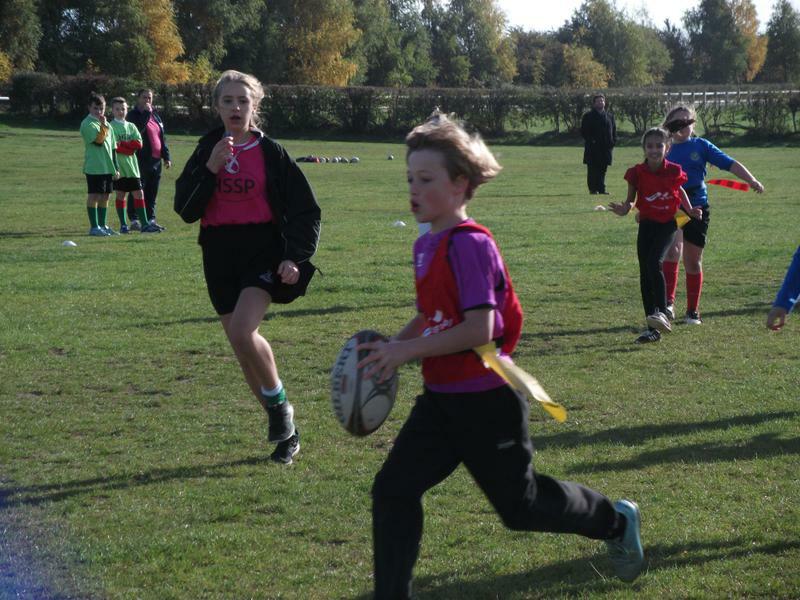 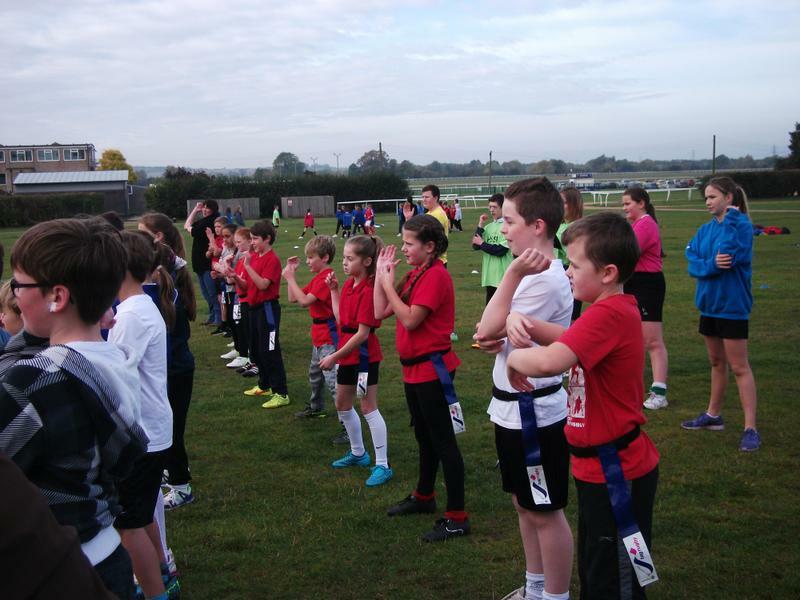 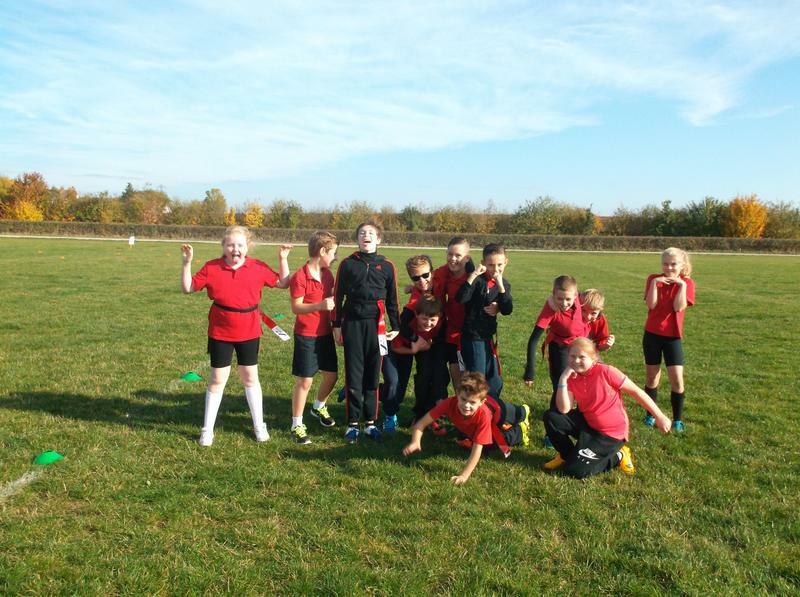 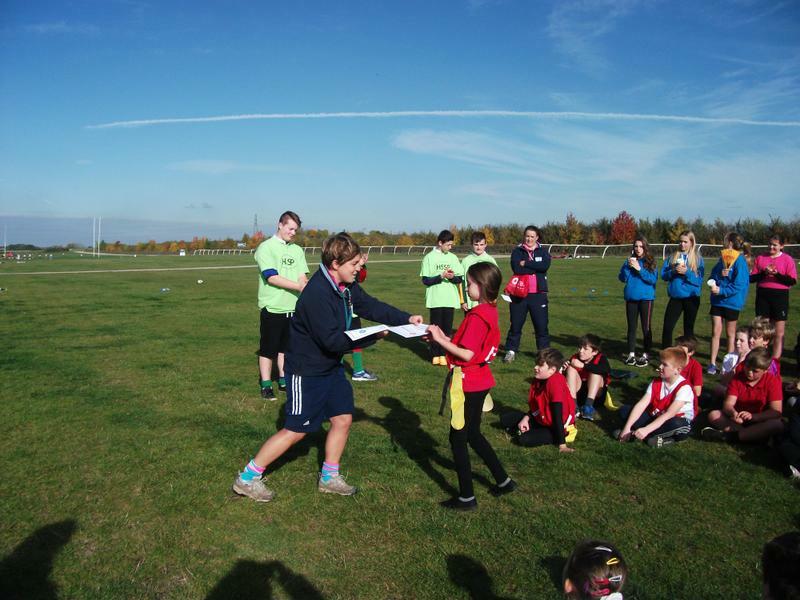 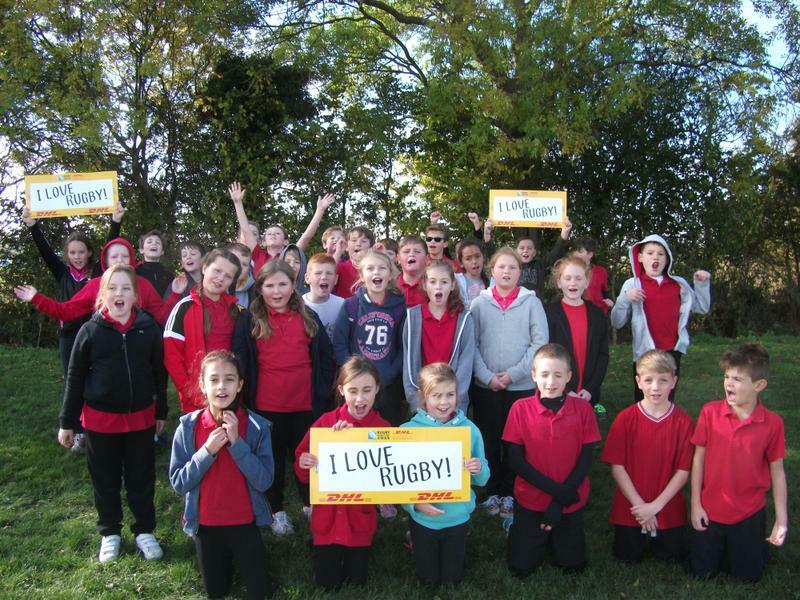 Well done to all our Year 5 and Year 6 pupils who participated in the Huntingdon School Sports Parnership Tag Rugby Festival yesterday. 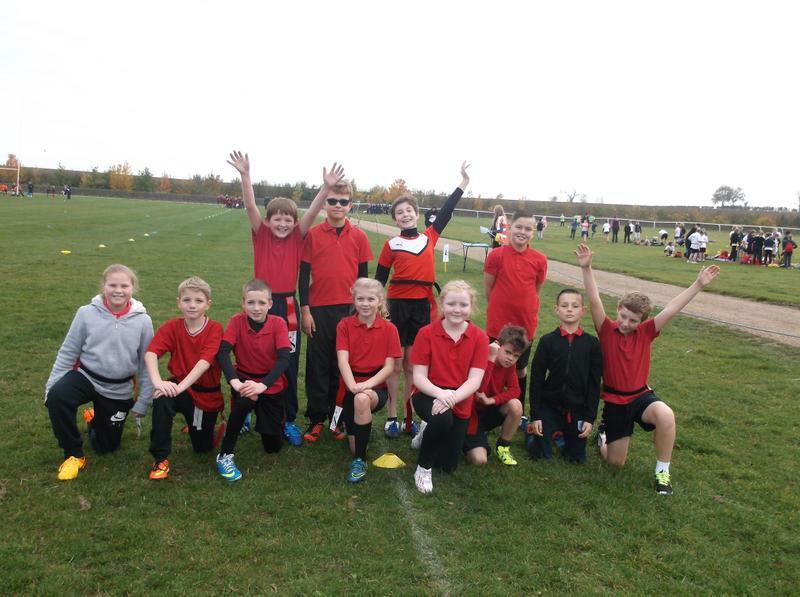 One team participated in the tournament and we entered two teams in the festival. 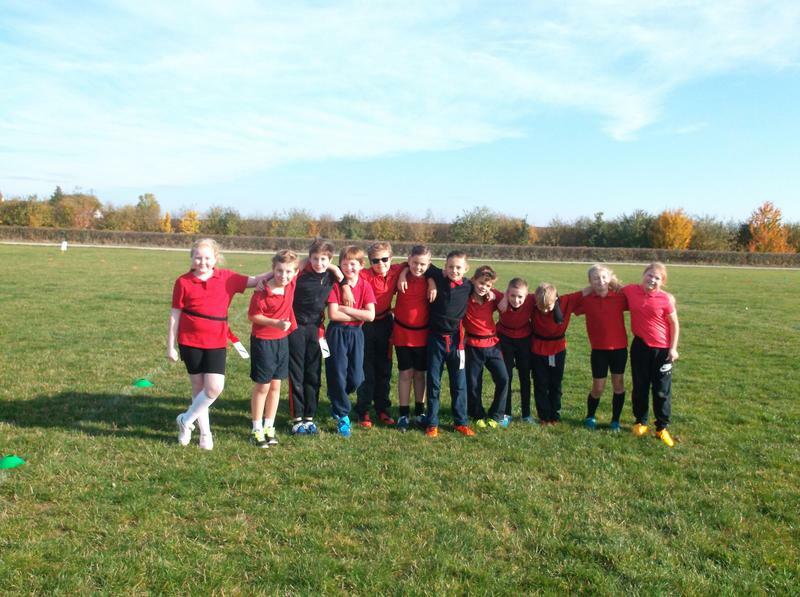 A great morning was had by all.